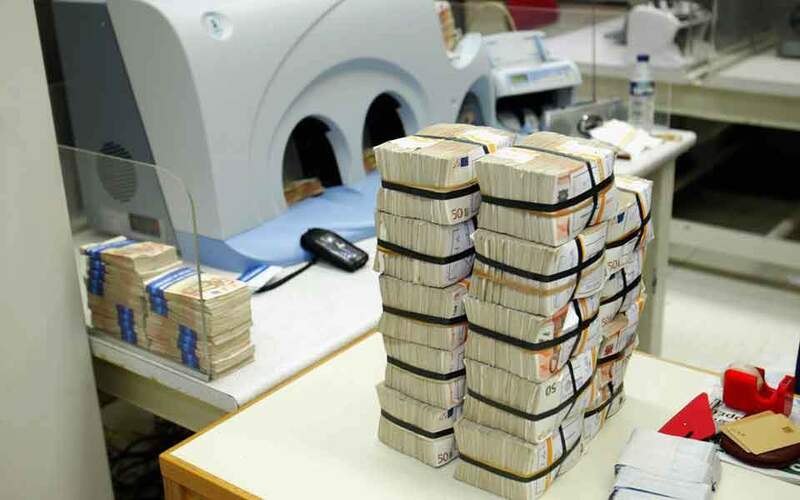 The Finance Ministry is improving its supervision of fuel stations in a bid to crack down on rampant tax evasion and fuel smuggling, by forcing businesses to send a report at the end of each working day with the sum of all transactions made via their cash registers. 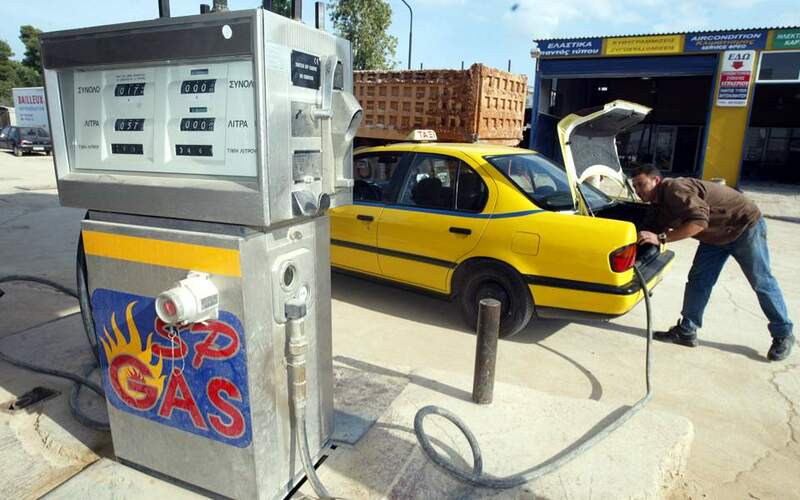 In a statement issued on Thursday, the ministry adds that the state will also order fuel station owners to connect their tills to their autogas and heating oil pumps, as is currently the case with the pumps for gasoline and diesel, given the high rate of violations – according to inspections by the Financial Crimes Squad, 70 percent of fuel stations selling gas were found to be breaking the law. The ministry arrived at this decision as a result of the inspections but also the fact that there is no inflow-outflow monitoring system for gas – as is the case with gasoline. 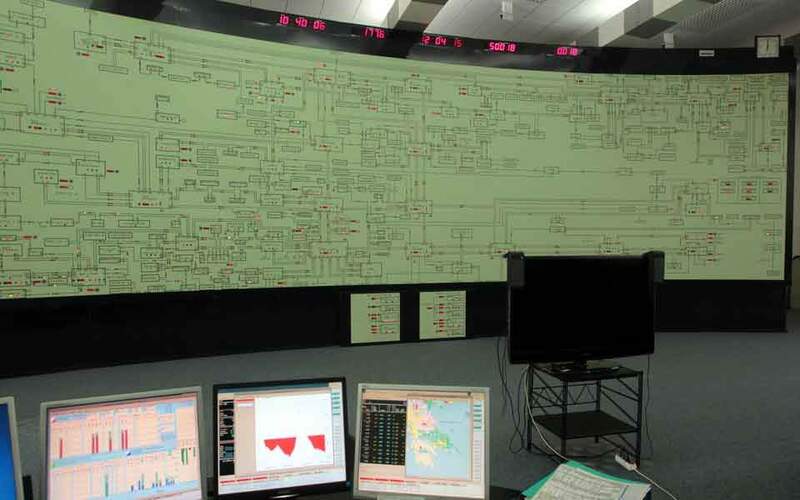 It will be followed in the next few days by a circular with the technical specifications for the connection of registers to pumps and the date when the new system will go into effect. 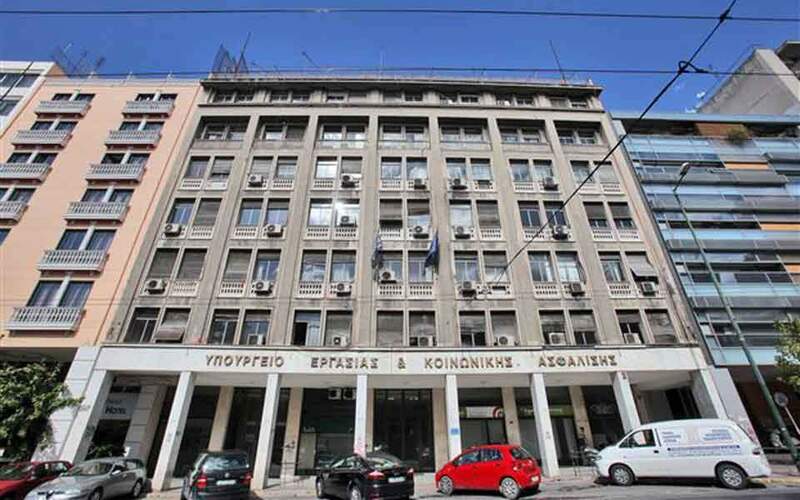 The daily transaction details will be forwarded to a database at the Independent Authority for Public Revenue, which will carry out the necessary cross-checking once it receives the monthly data, including figures from the refineries.